If you are interested in any of the above for a future project and would like to discuss these with us then please get in touch - we'd be happy to help in any way we can. Ground source (and air) heat recovery systems. 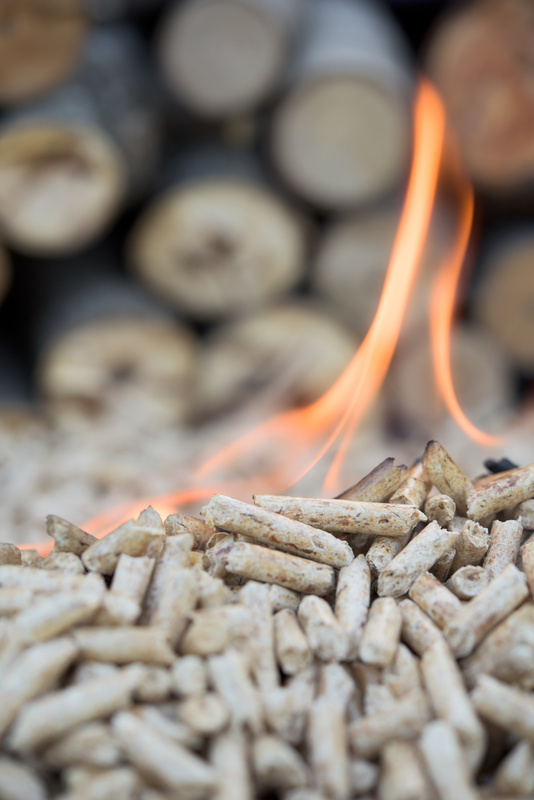 Combined heat & power boilers (CHP). We see our future as being part of an ultimately essential shift towards products and systems that can at the same time give our customers the comfort, performance and hygiene they expect with homes that are at least carbon neutral and make better use of what nature provides. 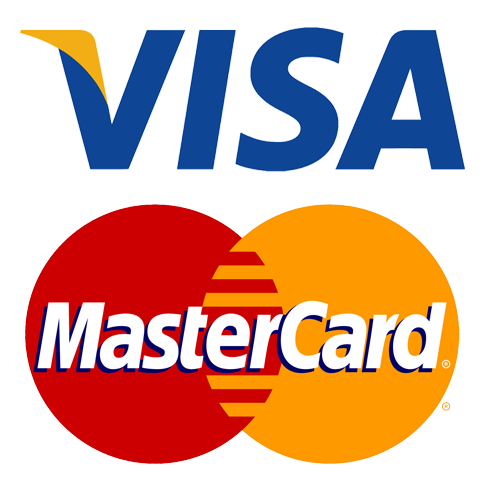 We prefer payment by online bank transfer, but we also accept card payments from all major debit & credit card companies excluding American Express. We also accept cheques. Thank You.